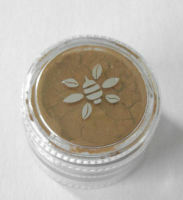 An aloe-based creme-to-powder formula that glides on smooth with a sponge-top applicator. Soft, silky all-day colour glides on with just a twist. Blends easily to a powdery finish. Waterproof, work-out proof and yet removes easily with soap and water. Contains meadowsweet and echinacea to reduce puffiness as well as green tea and gotu kola to regenerate skin cells and smooth fine lines. 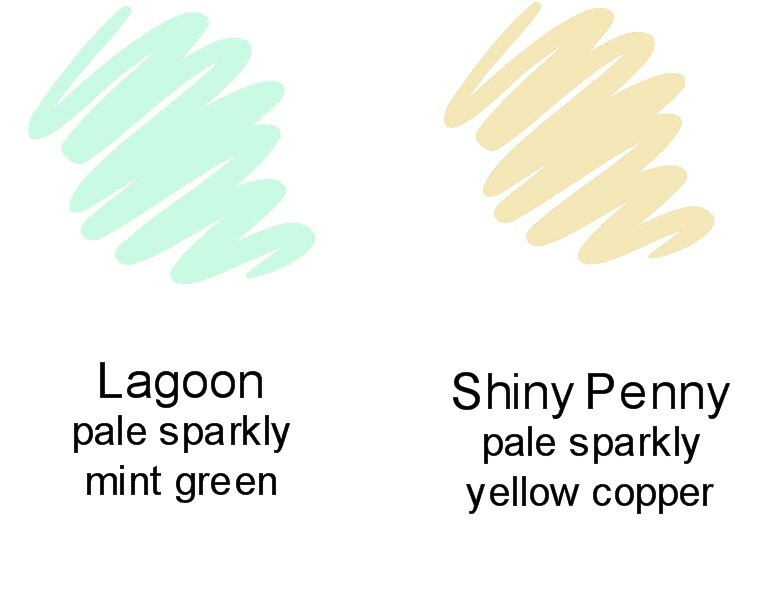 2 gorgeous colours to choose from:'Laggon' - Pale sparkly mint green & 'Shiny Penny' a pal sparkly yellow copper.